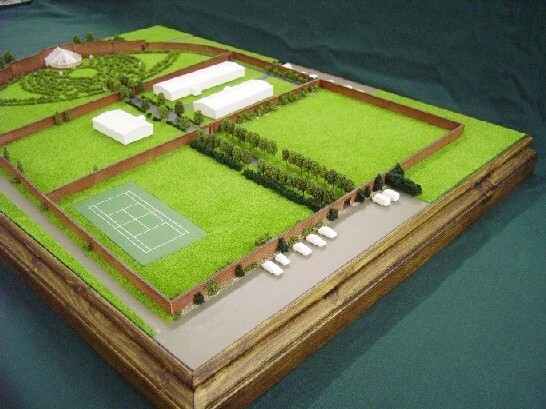 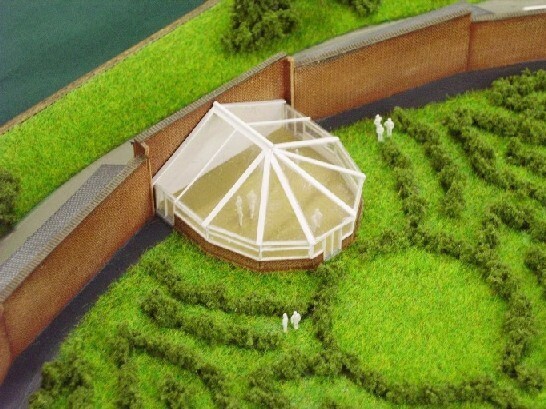 TimeCast can design and manufacture Architectural and Museum quality models to your requirements. 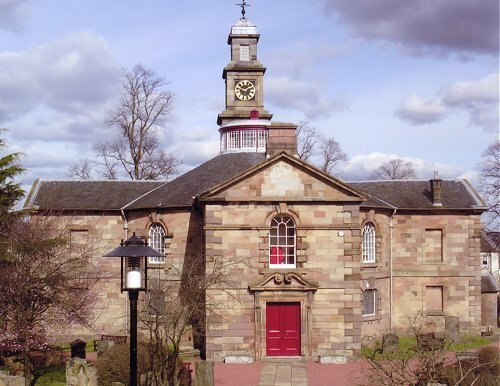 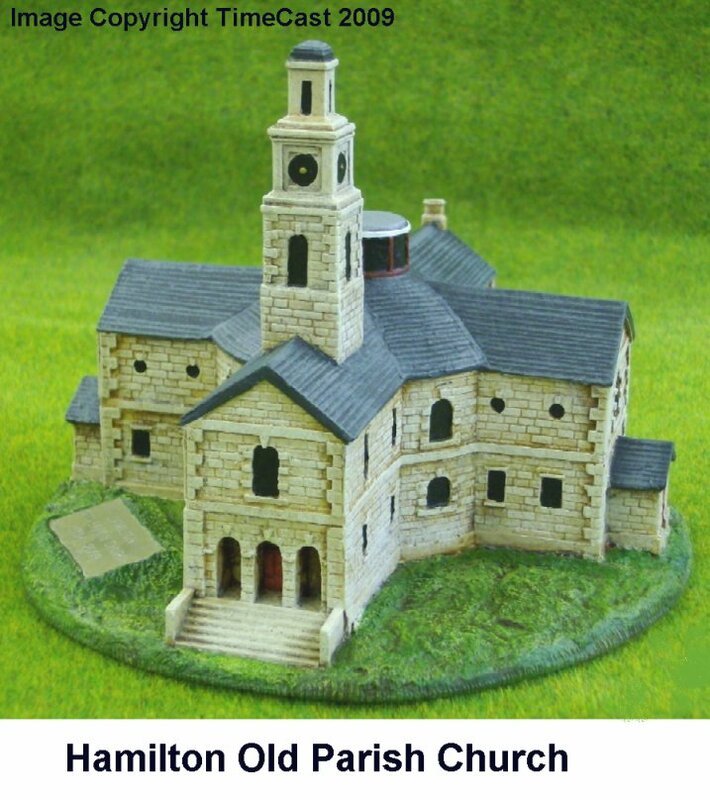 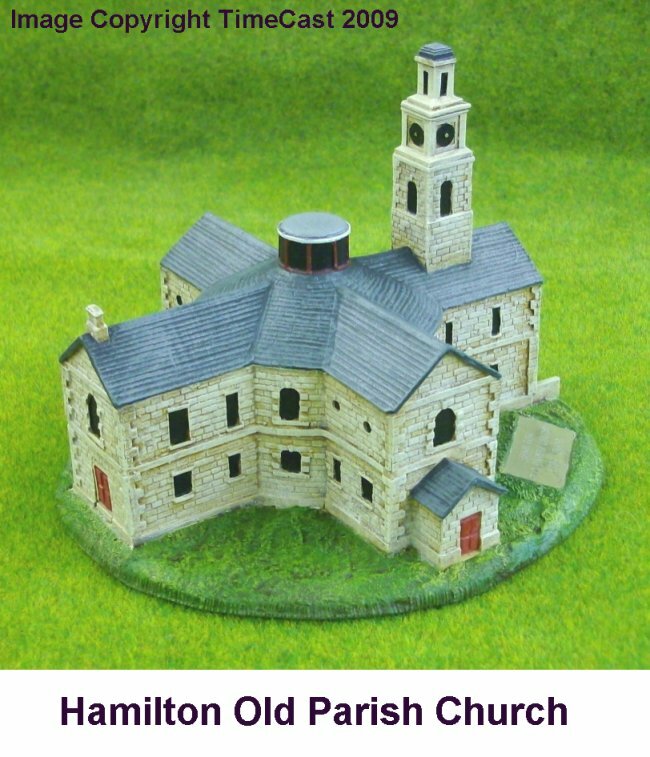 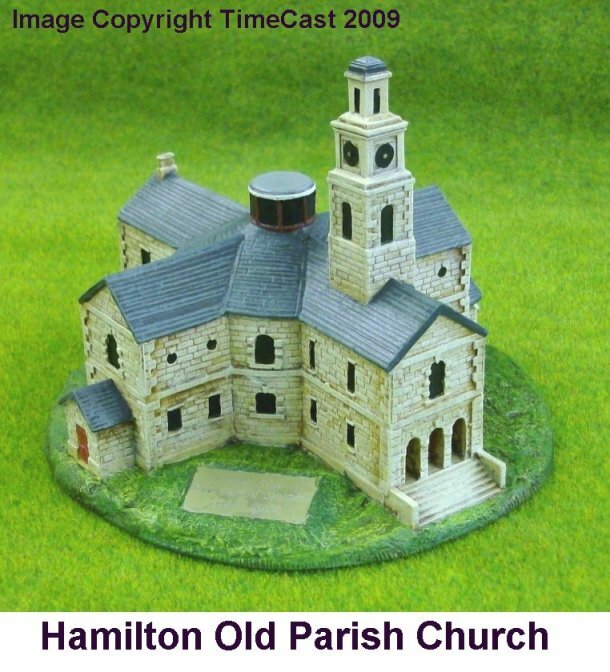 For this commision we were asked to design and produce a scale model of Hamilton Old Parish Church to commemorate the Scottish architect William Adams (1689 – 1748). 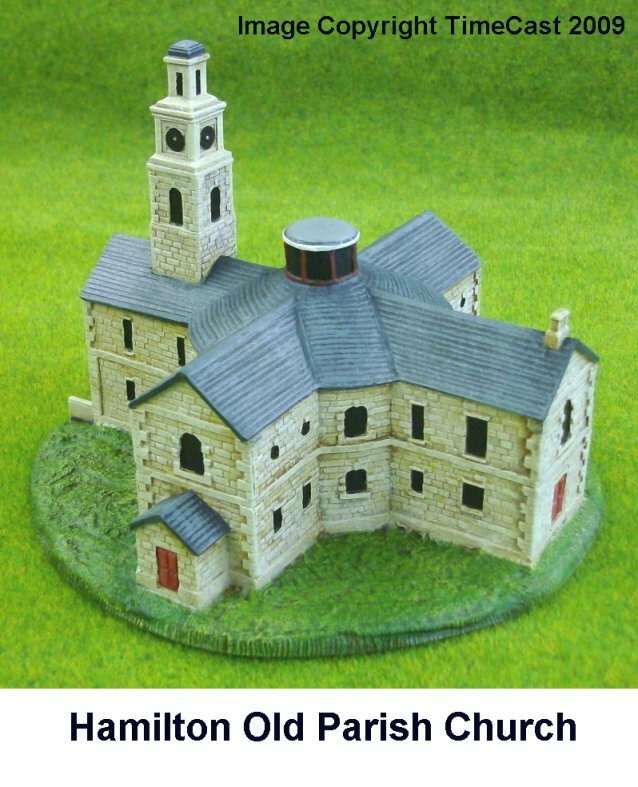 This was a challenging task due to the unique design of the building but by casting the model in several parts we were able to capture the style of this remarkable old building. 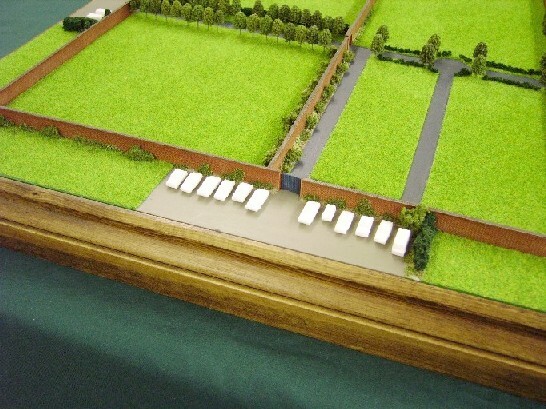 The model was required to be produced in some quantity as a collector's piece so the base was purely representative and included a descriptive plaque. 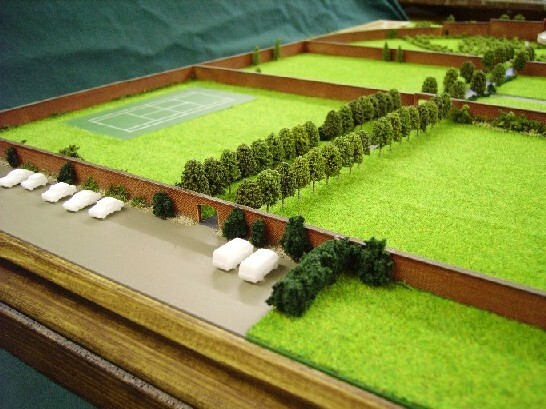 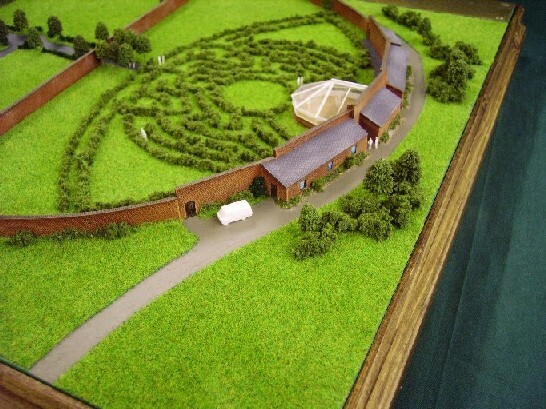 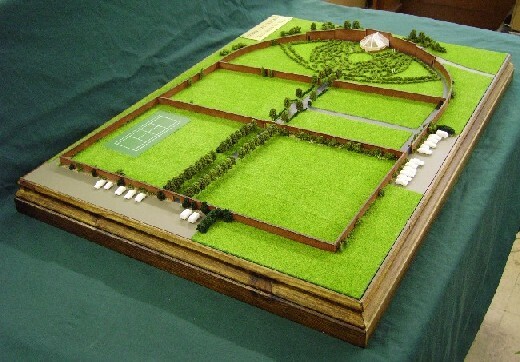 A recent commission was to produce a model of the large Victorian walled garden at Combermere Abbey in Shropshire. 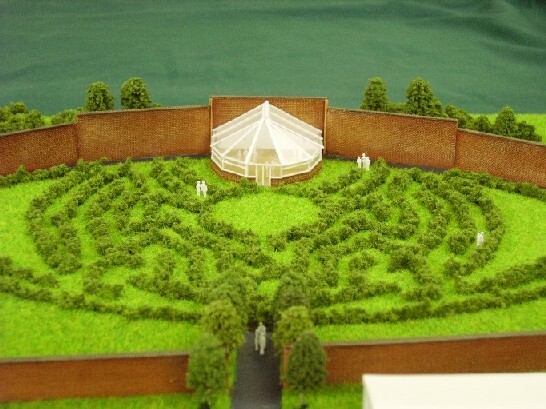 The gardens are currently being renovated for use as a wedding and functions venue. 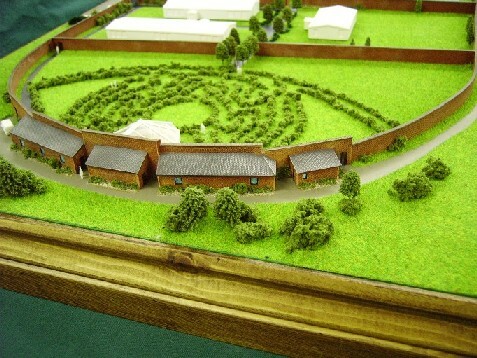 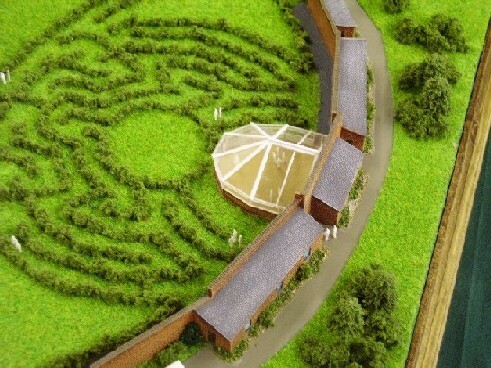 The model was designed to 1:220 scale and includes the proposed new Glasshouse, the maze and the renovated external buildings.